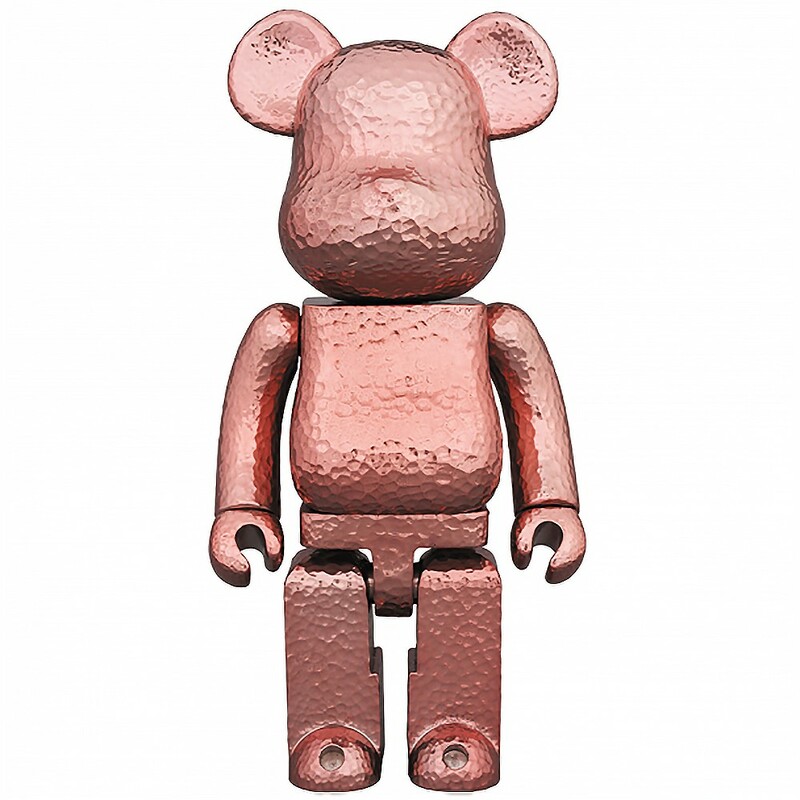 Our collaboration with MEDICOM TOY’s Special Edition 400% BE@RBRICK ROYAL SELANGOR takes on a gorgeous rosy pink blush finish, accentuating pewter’s artisanal dimpled finish. 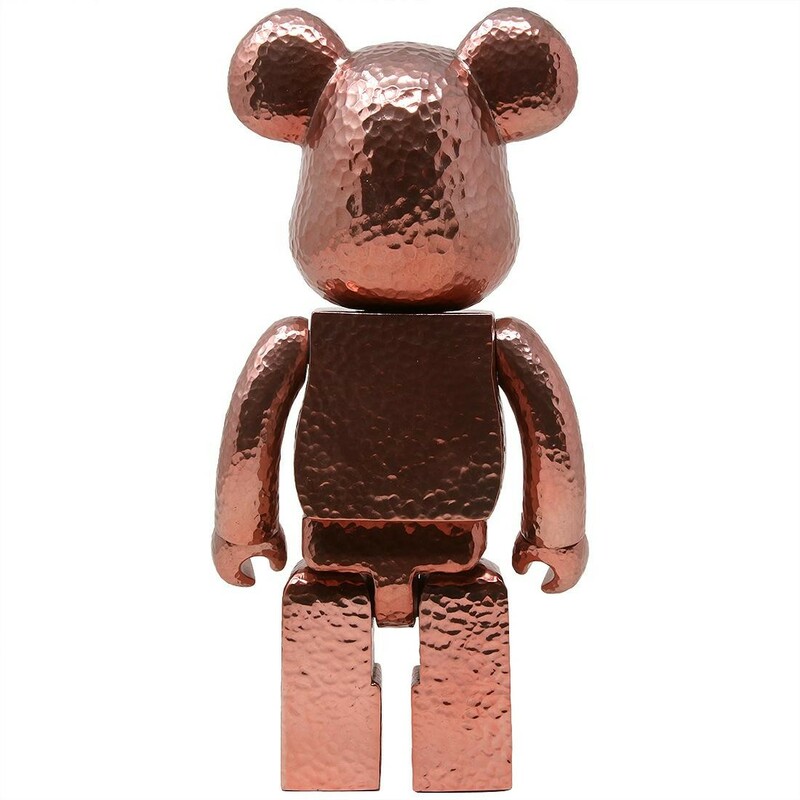 A cartoon-like bear in anthropomorphic form, MEDICOM TOY’s BE@RBRICK debuted in Tokyo in 2001. 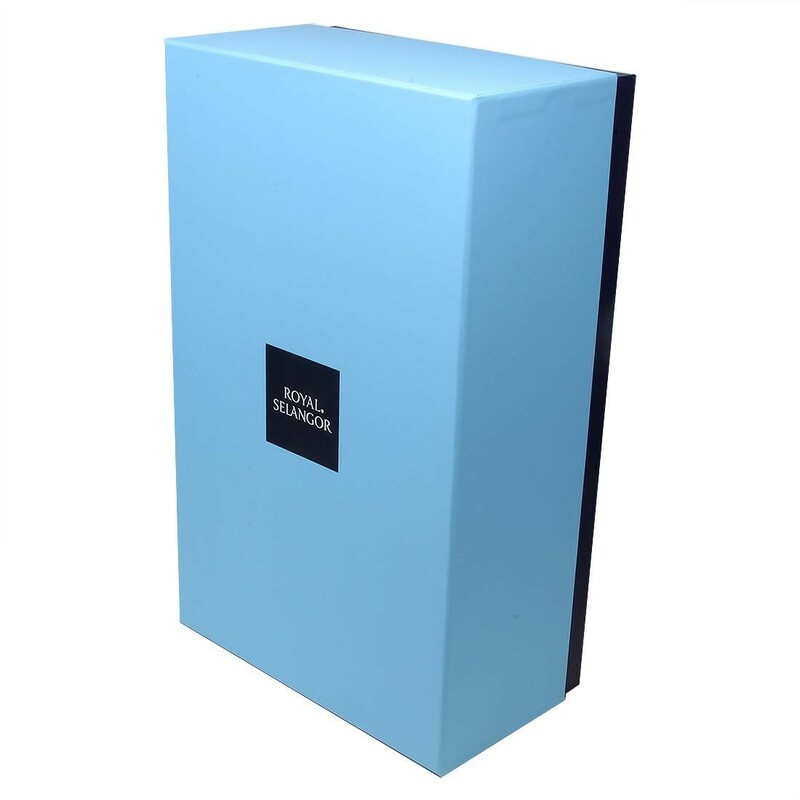 In the intervening years, the designer toy has acquired international cult status, in no small part due to its subsequent release in a range of materials, sizes and themes, and its collaborations with a slew of art, design & fashion heavyweights.